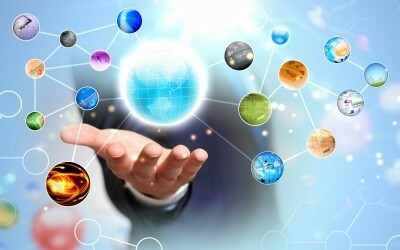 SEO, or Search Engine Optimisation, is one of most misunderstood areas of web design there is! Cloaked in “mystery” and seemingly elusive to really understand, website SEO is nonetheless, critical to the success of your on-line marketing aspiration. ALL of Therapy Web’s designs are built and then optimised for on-page elements using the YOAST SEO plug-in as standard. 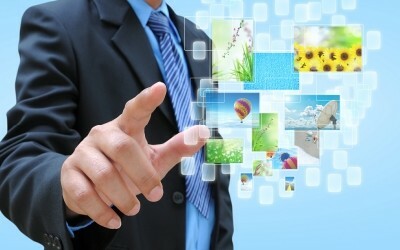 We also offer more Advanced Website SEO which is focused on the “off-page” factors – see below. In essence, website SEO involves creating pages that are preferentially selected by the Search Engine companies – in real World terms this means Google (66.74%) Bing (10.8%) and Yahoo (10.05%) – that’s 87% of all searches by just THREE Search Engines. In summary, if you don’t use Google’s SEO guides, you’re really never going to get anywhere! 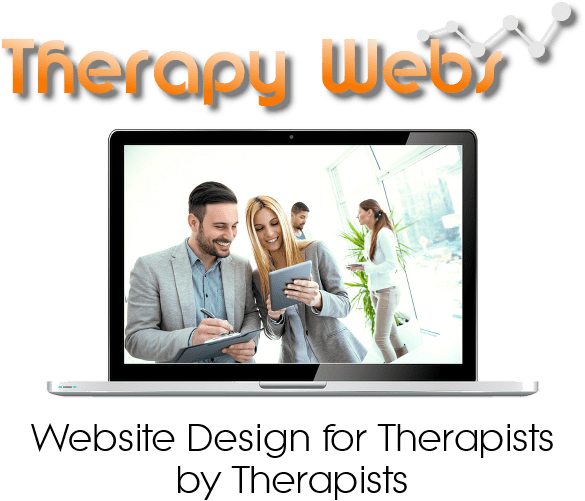 Therapy Webs have been designing and building websites for therapists since 2009 and have developed an excellent understanding of what Google is looking for when it comes to effective website optimisation techniques. Website SEO falls into TWO main areas; “On Page Optimisation” which focuses on making sure that the “content” and layout of that content is done in such a way as to be “attractive” to the search engines, and “Off Page Optimisation” which represents all of the elements and factors NOT contained on the site itself. The beauty of a WordPress CMS web design is that you have 100% access to the site, as well as all of the code behind the website. In our experience, the vast majority of Therapists would rather dedicate their time to working with clients rather than spending hour after hour “tweaking” code. What Do Google Say About SEO? 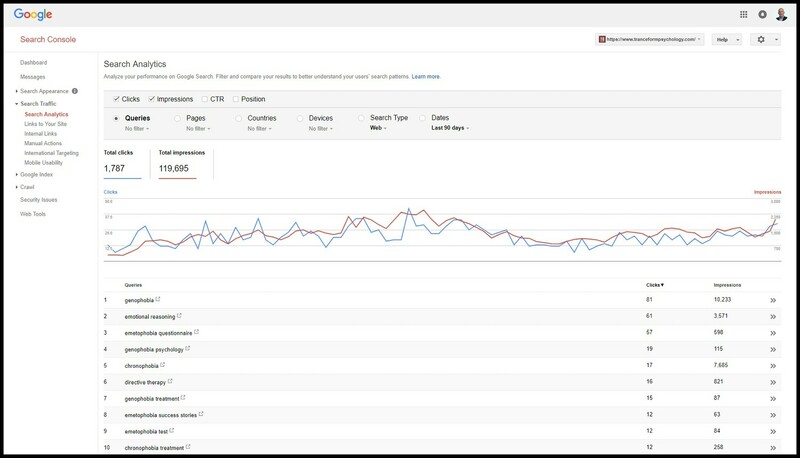 In the video below, Matt Cutts, Google’s spokesman for “Search Quality”, explains just how Google sets about producing it’s search results page. How Well Do Our Websites Do? 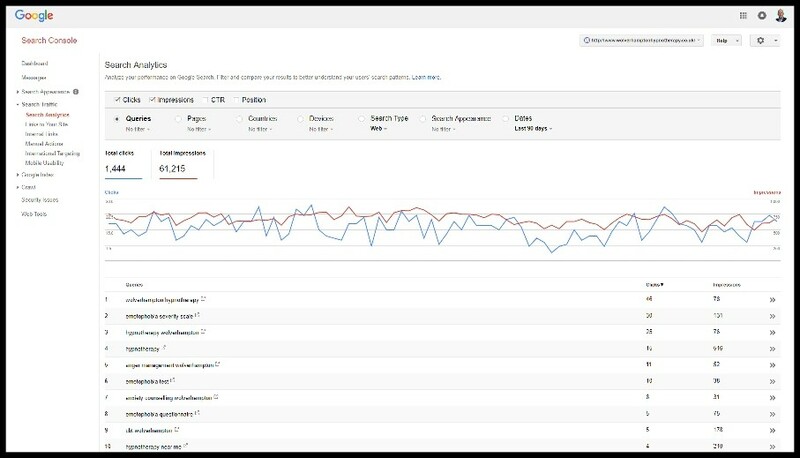 When it comes to SEO we thought it would be reasonable to show you how well our own websites perform by adding some images from our Google Webmaster Console. The first is from our TranceForm Psychology site which shows the traffic activity over the last 90 days. In that time our site was presented in Google results (on page 1) 119,695 times with 1787 people clicking through to our website. And this next image is from our Wolverhampton Hypnotherapy website. 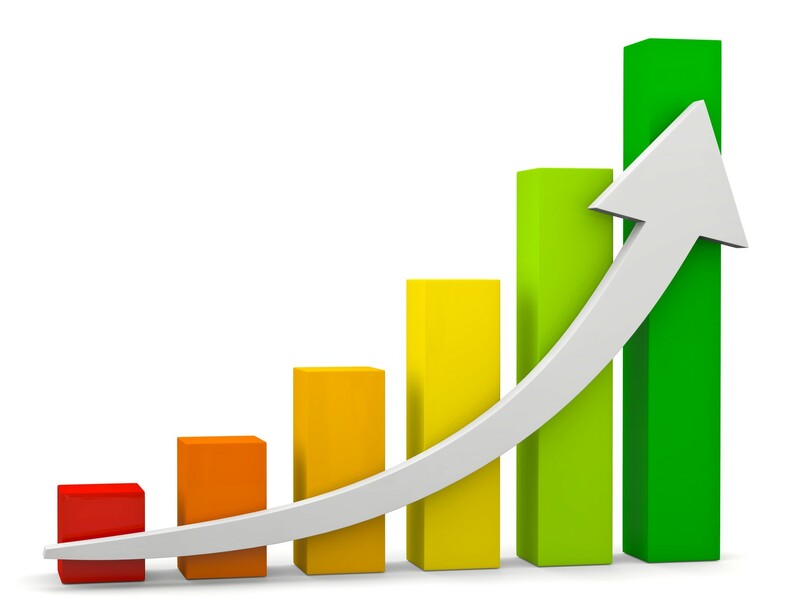 In the last 90 days it was presented in search results 61,215 times and attracted 1,444 clicks.